Weird, surreal, beautiful and bizarre… Welcome to the forest of the Lost Village. 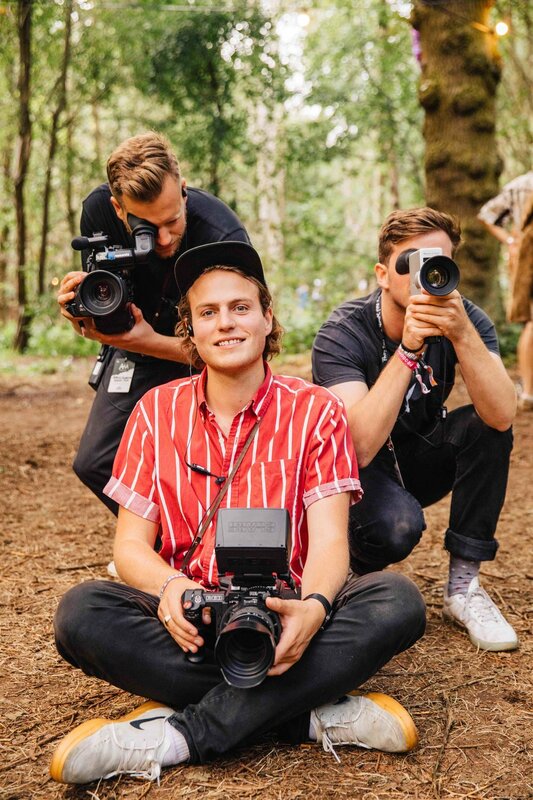 For Chapter IV of Lost Village Festival we wanted to push the cinematography even further than before, focussing this time on the contrast between brand new and vintage tech. Using two RED Gemini cameras as well as Super 8 and VHS we aimed to create a feeling of old vs new - reflecting the weird and wonderful characters and setting of the festival. In the edit, we punched into and sped up VHS clips to create quick cuts of grainy colour between crisp RED clips. We also added a strong layer of sound design underneath Maribou State’s ‘Kama’, especially in the intro sequence, to create a feeling of increasing tension.